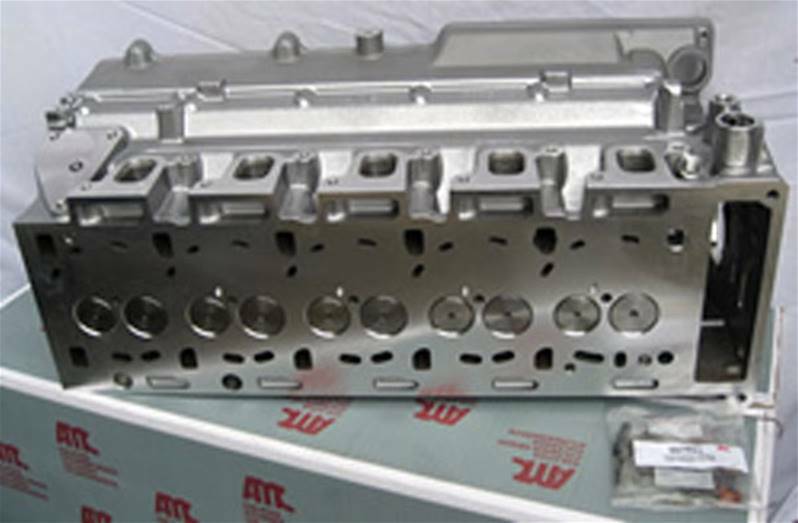 A high quality AMC cylinder head which has 2 internal fuel galleries. 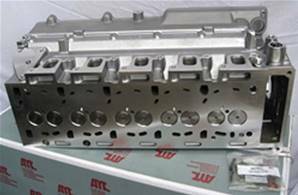 is of a superior quality casting to the Land Rover original cylinder head. 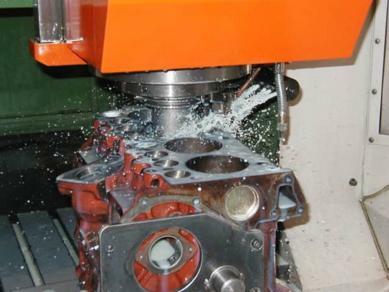 The AMC cylinder head does not suffer the same problems. The injector socket wall is twice the thickness of the original land rover cylinder head therefore this type of head does not suffer the usual problem of a cracked injector socket allowing diesel into the engine oil. Discover our full range of Defender TD5 parts. Great head, like the description. Looks good, feels good must be good. As expected and job done! The only practical addition could be to give a guide on how to seal the camshaft bracket. Seems to be a vey well made bit of kit, fitted easily albeit with some confusion caused at my end due to a later head having been fitted on an earlier block.